ESTERO, FLORIDA – A-League arena football is pleased to announce a partnership with nationally recognized apparel company Under Armour. The companies have agreed on a three year partnership that will begin with the 2019 season. 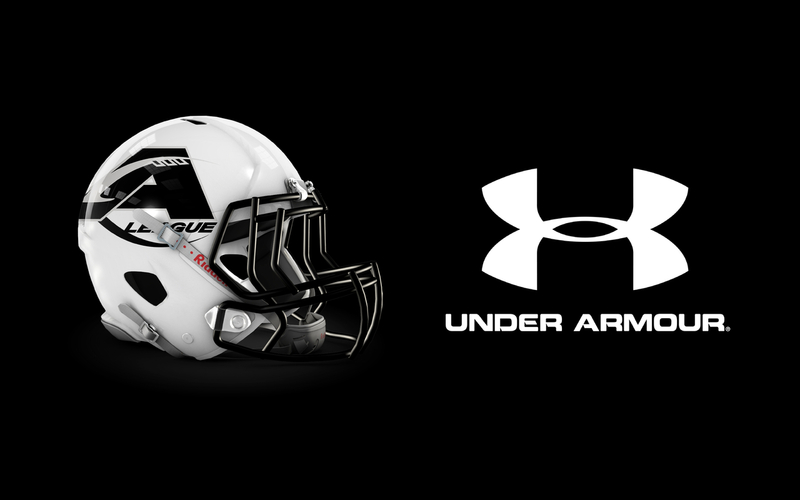 Under Armour is the official supplier to the league for on and off field apparel and uniforms. A-League Commissioner Gary Tufford had this to say regarding the deal, “We are excited to move forward with Under Armour as our apparel partner and supplier for all our uniforms and sideline wear. This is the kind of relationship that not only helps the league but extends to the fans with official team gear and replica jerseys that are second to none. Under Armour has proven themselves over the years as the best in the business and we are proud to be part of that family”. In February the A-League will unveil uniforms, and fan jerseys for each team. Opportunities on how to purchase customized jerseys will be announced at that time. The A-League is set to begin with the season running from May to the end of July, 2019. All teams are owned and operated by A-League Sports with teams located in a tight footprint of local Florida markets including, Lakeland, Estero (Ft Myers), Sarasota and Bradenton. Each team will play an eight-game regular season with four home games in each team’s home venue. For more information regarding the A-League and it’s member teams log onto www.aleaguefootball.com.